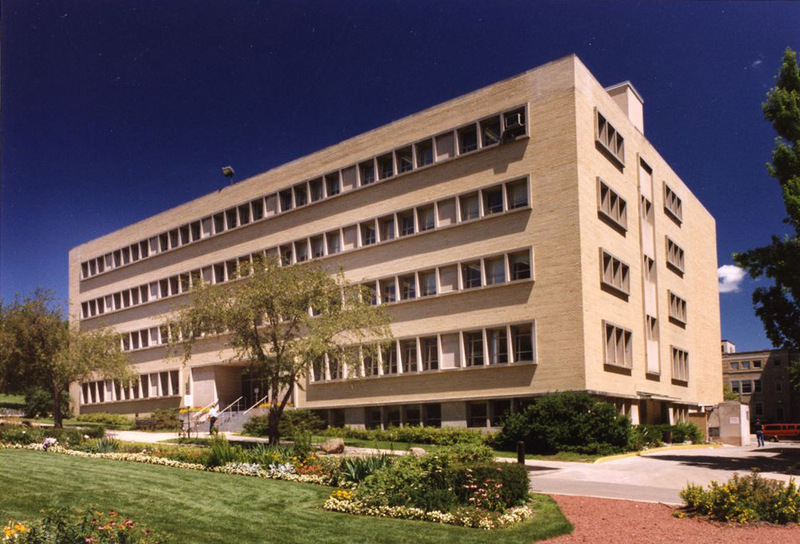 The Wisconsin State Laboratory of Hygiene at the University of Wisconsin–Madison is the new Central Analytical Laboratory and Program Office for the National Atmospheric Deposition Program. The NADP serves public and environmental health, science, education and agriculture by monitoring North America’s precipitation and atmosphere for a range of chemicals. It uses that data to determine trends in where pollution is concentrated and over what period of time. “NADP is the international gold standard for long-term, high quality air pollutant monitoring and has been in operation for 40 years. The program aligns quite well with both the WSLH’s mission as well as the Wisconsin Idea,” says hygiene lab director and UW–Madison civil and environmental engineering Professor Jamie Schauer, the principal investigator for the national program. NADP is a cooperative effort between many different groups, including federal, state and local governmental agencies, tribal governments, educational institutions, private companies and nongovernmental agencies that provide funding, scientific and technical support. Funding comes from monitoring site participants and the following primary federal agencies: the National Park Service, the U.S. Geological Survey, the National Oceanic and Atmospheric Administration, the Bureau of Land Management, the Environmental Protection Agency, the U.S. Department of Agriculture Forest Service, and the Agricultural Research Service. As the central analytical laboratory and program office, the WSLH provides pre-analytic services, analytic testing and post-analytic results and data analysis for samples from more than 300 monitoring sites across the country. Data is made publicly available on the NADP website and through printed reports. The program office at the WSLH works with NADP committees on network operations, science, education and outreach activities. “The WSLH is a lab with an outstanding reputation for excellence. 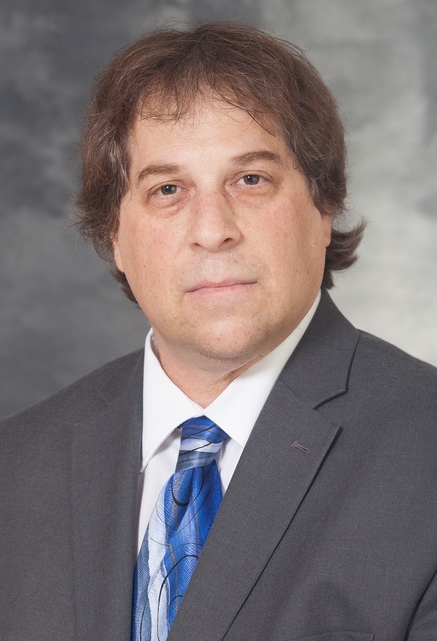 We are pleased that the Program Office and Central Analytical Laboratory will be able to remain together in a single institution and are excited about the potential to build new connections within the University of Wisconsin,” says Tamara Blett, chair of the NADP Executive Committee. Part of the University of Wisconsin–Madison since its founding in 1903, the Wisconsin State Laboratory of Hygiene provides public, environmental and occupational health laboratory and consultation expertise to a wide variety of national, state and local partners.